First off, thank you so much for being a part of my mailing list. My list is currently up to around 500 awesome people and I send out an email about 1 – 2 times a month. In these emails I let you know about upcoming classes, improv shows, jams, and general updates from me. There is a lot of exciting things happening! Recently, I re-branded my Improv with Marcus business to Moment Improv Theatre. In an attempt to manage the health of my subscription list and to make sure you are getting these emails, if you want to stay informed, I wanted to give you two important pieces of information. 1) If you have NOT been getting my emails and you have a gmail email account a big reason may be because gmail automatically filters MailChimp email blasts into your promotions category. Often times these can get buried and lost. To prevent this, please look for my next blast that should happen within the next day. Go to your promotions category, right mouse click on the message and then select "Move To –> Primary". This will help ensure that you get these updates. 2) I also recently created notification categories. Now you can choose what you want to be informed about. The categories are: Shows, Classes, Jams, and General Updates from Marcus. All original subscribers are, by default, connected to all. You can fine tune what you receive by managing your subscription. MANAGE MY SUBSCRIPTION Just be sure to plug in the same name and email addy in this box and it will update your subscription. Alternatively, you can also open the latest e-mail blast I sent to you and simply unsubscribe if you wish to do so. No hard feelings at all. Please know that I care about your privacy and will never share, sell, or abuse your information. Again, thank you for being a part of my community and I look forward to seeing or hearing from you soon. If you want to see what is going on with Moment, you can like the Moment Improv Facebook Page, Join the Moment Improv Facebook Group, or even just check out the Moment Improv Theatre website! Best of luck with all that you have going on! *If you experienced a MOMENT in class or at a show, help spread the YELP love! PLEASE NOTE THAT IMPROV WITH MARCUS HAS NOW CHANGED TO MOMENT IMPROV THEATRE. As some of you know, along with Dave Moutray, I am the Co-Founder of the Bay Area Film Mixer. This mixer started a few years ago, but as you know, we all get busy. This general busy combined with the search for a good home, had put the mixer on pause. Everything changed in 2015 for the better! 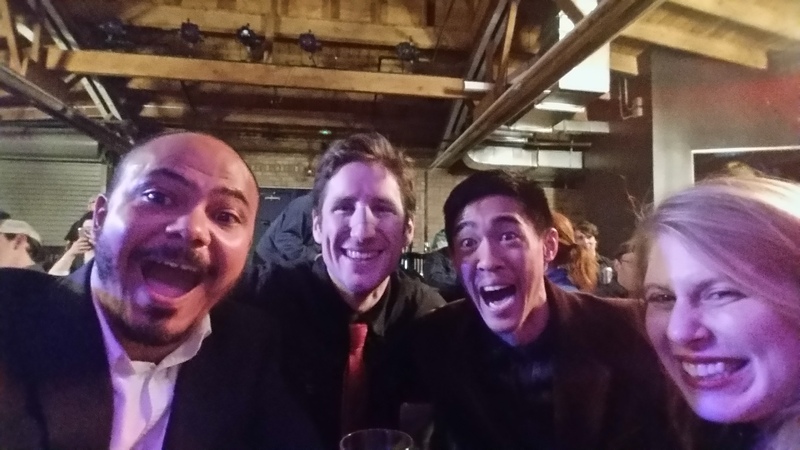 In 2015 we partnered with Piano Fight! Along with this partnership we also started to reach out to other prominent Bay Area organizations in order to get filmmakers the tools and resources they need to make high quality projects. Currently we have partnered with Pictoclik Film Festival, DTC Lighting and Grip, The Reel Directory, SAG/AFTRA, Coffee & Catchup, Bay Area Video Coalition, SF Acting Academy and a handful of others. We are currently on track to make this a quarterly event could not be more thrilled. In addition to the quarterly mixers we have also started up monthly mixers called OFFSet. This is film m\networking for 50 people or less. In 2016 we are planning on continuing our efforts and making this the premier film event in the Bay Area. More information can be found on our newly created website. 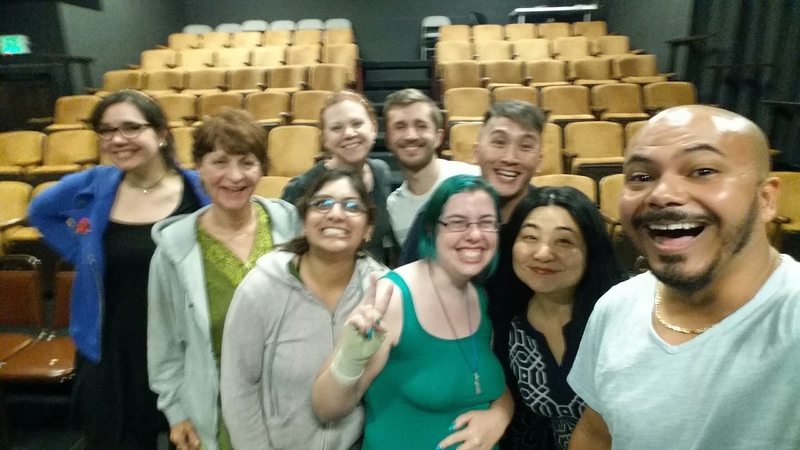 Two Play Improv class is a SUCCESS! Two Play improv has been a full success. I do not measure this success by the fact that the class sold out for two months over the summer or that I had to open another night of the class because of it’s popularity. 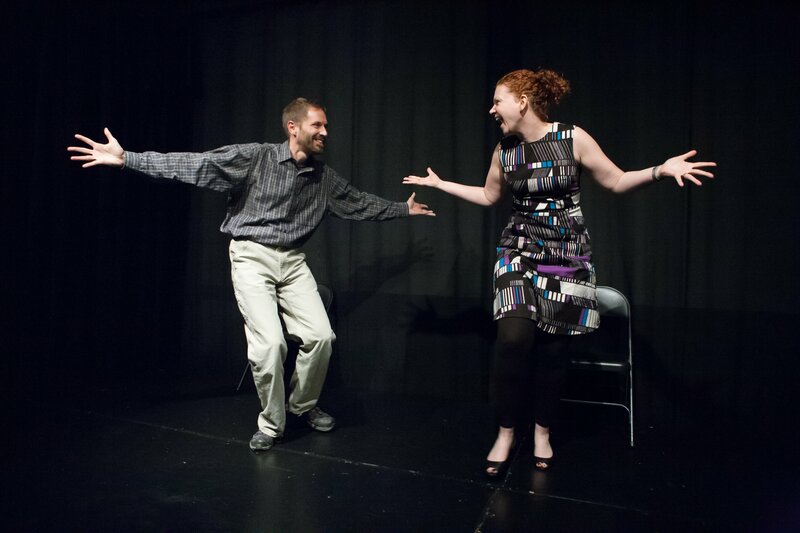 It is a success the goal that I set for the class was to train improv duos in the craft of two person improv as well as give them the tools they would need to get into national improv/comedy festivals. I started this class in October of 2014. 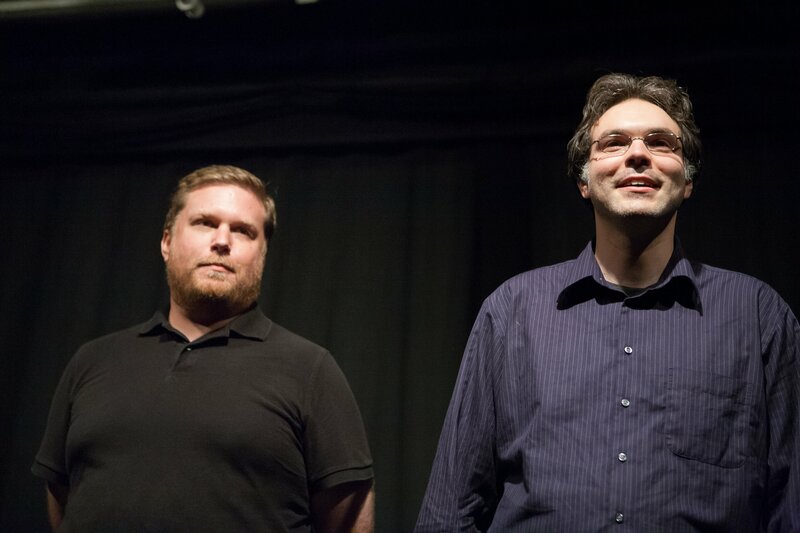 After working with me for 8 months two of my duos made it into the San Francisco Improv Festival off their first show. It was recorded in HD, I produced their submission material using the same techniques I have used for years, and guided them through the process of making the necessary digital assets they would need for almost any festival. That is why the class is a success! Not to mention that Euro Trash also got into the L.A. 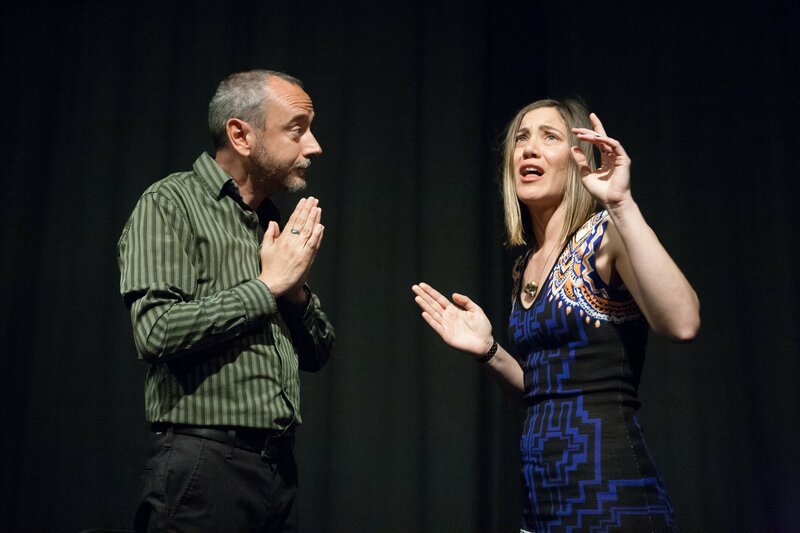 Comedy festival, the Redrocks Improv festival AND the Ireland improv festival. Talk about a testament to the class! Now in November of 2015, I am thrilled to say that my Tuesday class is sold out and my Monday class only has one slot available. Thanks for reading and keep creating! The Chicago Improv Festival was AWESOME!!! This was my first time in Chicago and it lived up to the improv mecca that I thought it might be. I got to see quite a few shows while in town and performed in two myself. On top of all that awesome, I got to meet up with my teacher mentor Joe Bill and got a private coaching session from him. I did try deep dish pizza, but apparently chose a subpar location. I was able to see visit iO in their new location and hang out at The Annoyance. 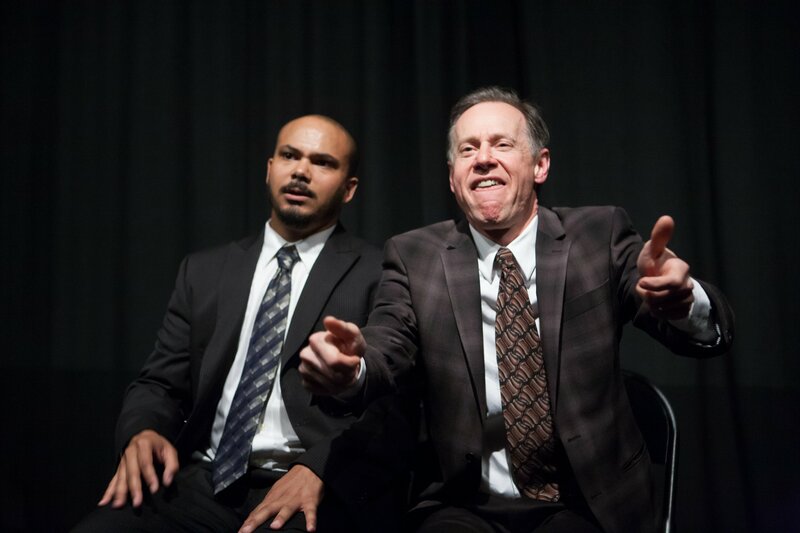 Two Play Extravaganza Show Recap! As for the headliner, Liss n’ Sams, I had so much fun playing with this old school Second City alumni. All the shows got filmed with high quality audio and now many of these duos are submitting to national festivals! You can check out those and many other videos on my newly BEEFED UP Youtube channel! Below are a few select photos from the evening of the duos that rocked the stage! Quite the busy weekend and such a great class! This past weekend was one of the good ones! Saturday I got to headline as Shades of Grey in Leela’s end of the quarter show. The team I coach, That One Troupe, performed such a wonderful show. All of the players, I felt, overcame some challenges they have been facing and it was beautiful to see the magic unfold. As for the Shades of Grey show… Wow! So much fun playing with Jill. Our past two shows have been so much fun. Both worthy of festival submission tapes. In an upcoming blog post, once I have finished working with the videos, I will post them. o0h and did I mention… I had a mohawk? It is true! I really did. Sunday I was up for 22 hours because of filming in the morning, hosting Leela auditions for the next round of performing improv ensembles, affectionately known as the PIE program, taught a four-hour Improv Sunday School which was Improv Gym followed by hanging out at home. The Improv Sunday School Crew! Such a great group of peeps!